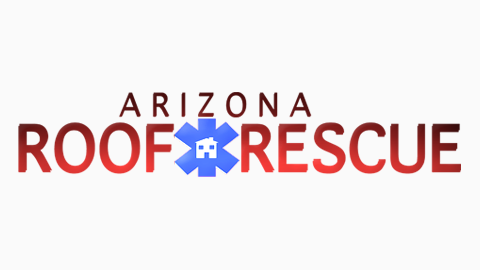 Living in Arizona means that roof repair is as important in the summer as it is in the winter. The same way that roofs keep heat on the inside during winter, they also keep in cool air in the summer. To maintain the most energy efficient home or business, hire a professional Phoenix AZ roofing company to inspect the roof yearly for wear and tear. A roof is subject to a wide range of Arizona weather conditions that eventually take their toll. Locate a professional roofing company that train employees to inspect roofs covered with metal, tiles, shingles or rolled roofing materials. Early roof repair can save commercial and residential owners the cost of a total roof replacement. The best scenario is to hire a reliable Arizona company only after a thorough background check. A responsible contractor should have good references and employ licensed and certified technicians. Search for a fully insured and bonded roofing company. This protects the home or business owner in the event a work related accident or a construction error haapens. Roofing problems that are caught early, such as broken tile or missing shingles, are easily fixed by trained roofing contractors as long as no roof deck damage underneath has occurred. If the wood decking under the outside material has received extensive damage, it is probably more cost-effective to replace the roof than to attempt roof repair. There are several types of materials available on the market. A knowledgeable roofing company can help when its time for a new roof by offering advice on different roofing materials. They can tell owners the types of materials available, the durability and length of life, the warranty each one offers and the cost of materials and installation. Regardless of whether an Arizona roof needs repaired or replaced, roofing contractors will give you a quote on the total cost. Unless customers make changes in the initial construction agreement, the total end cost should not be more than the price quoted at the beginning. The quote should cover the total cost of repairs including removing the old materials, replacement costs and clean up expenses.